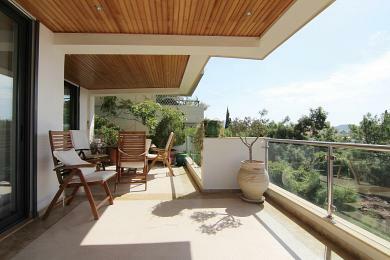 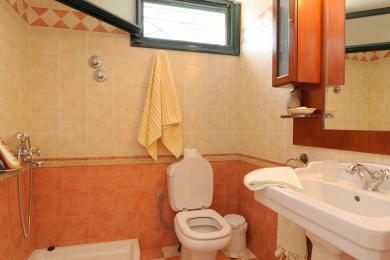 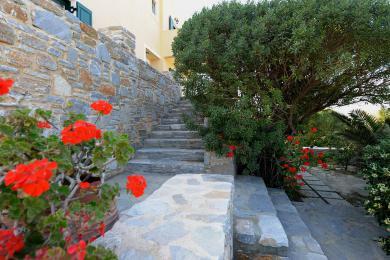 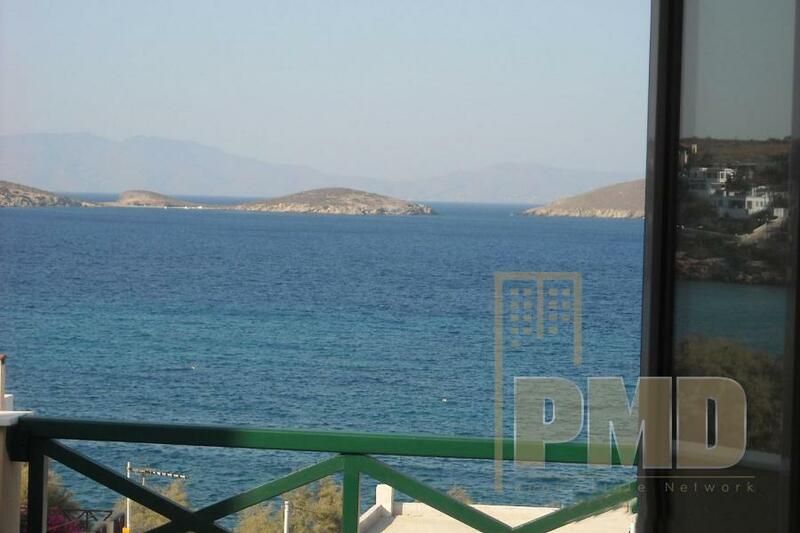 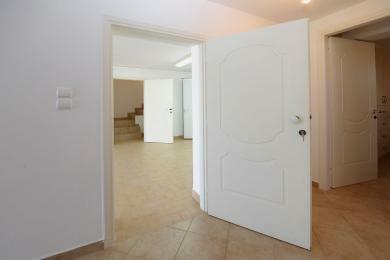 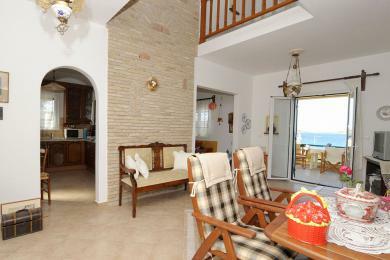 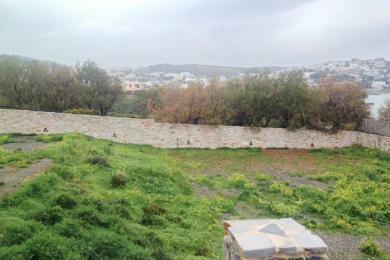 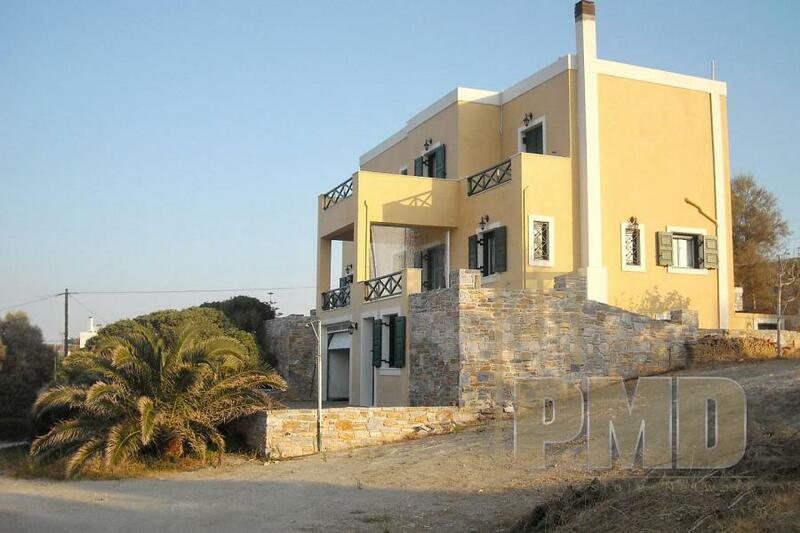 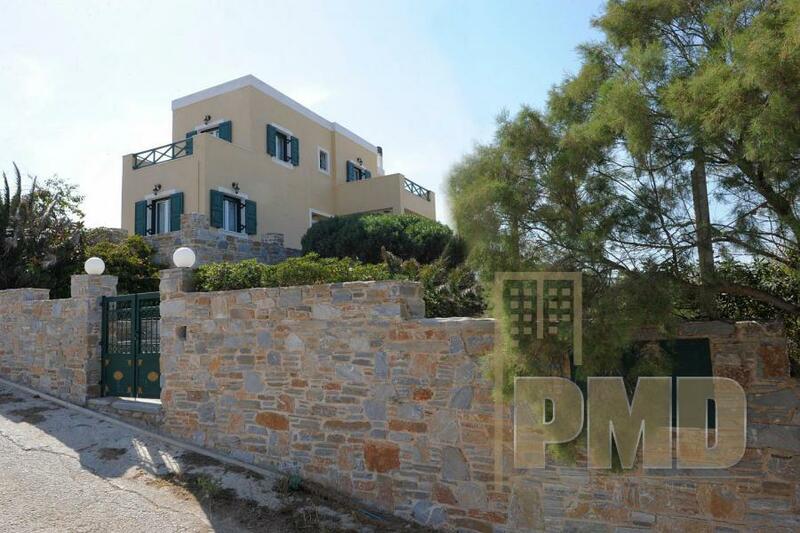 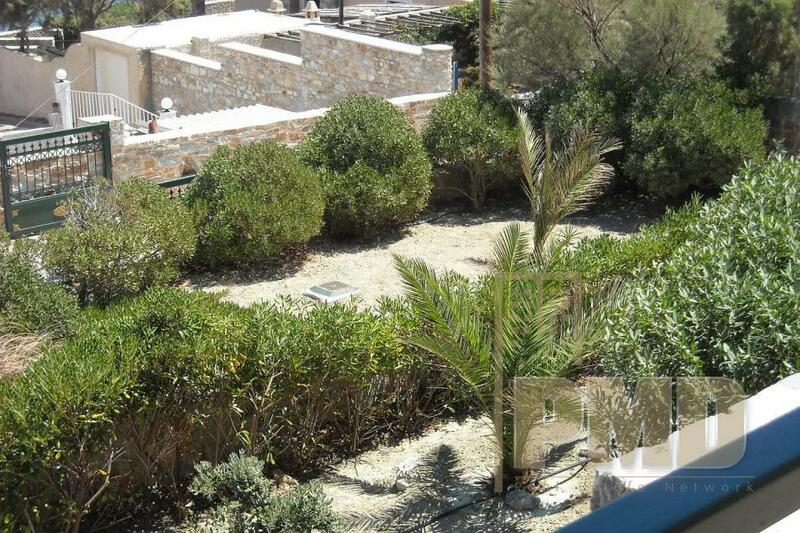 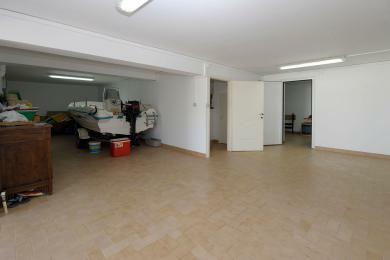 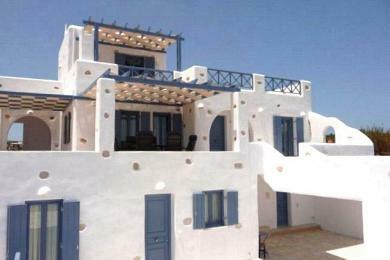 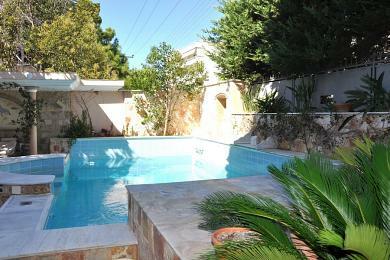 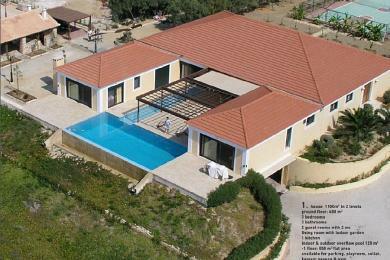 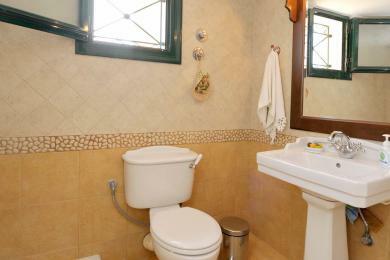 Villa for sale on Greek Island of Syros. 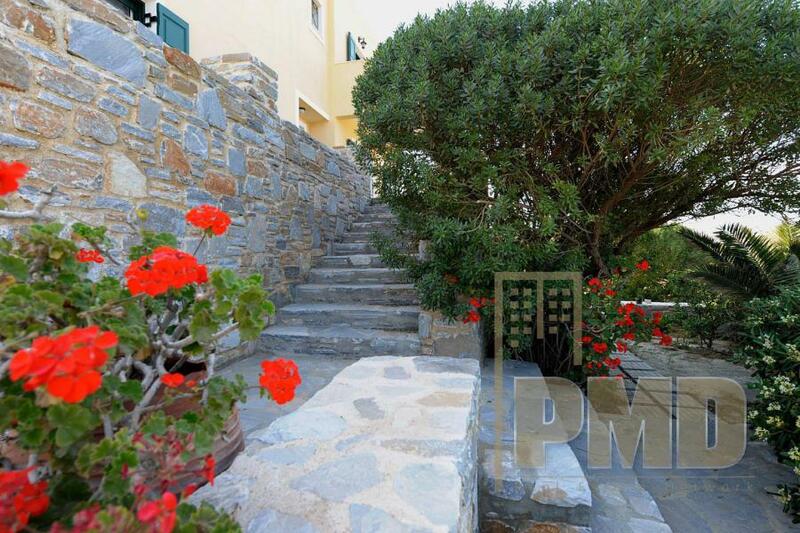 Traditional style luxury home for sale on the island of Syros. 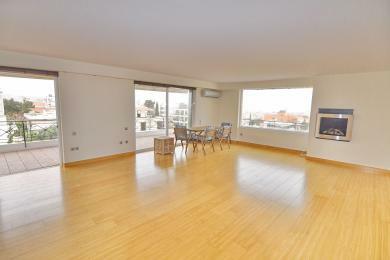 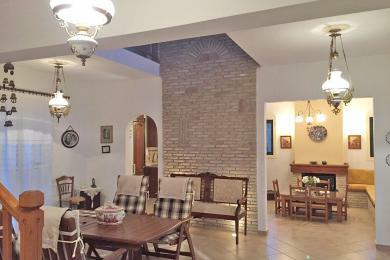 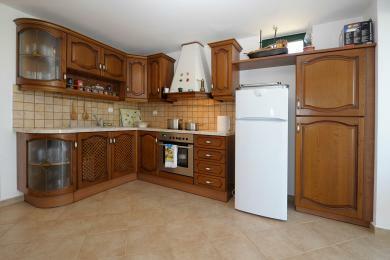 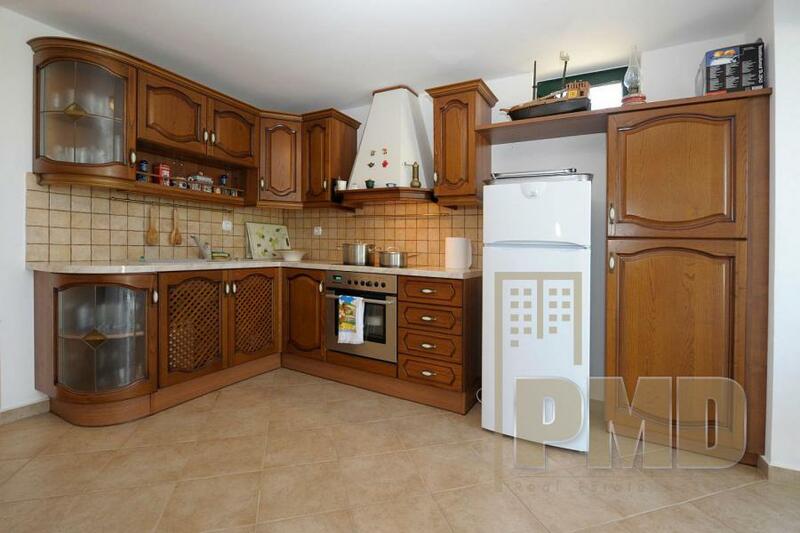 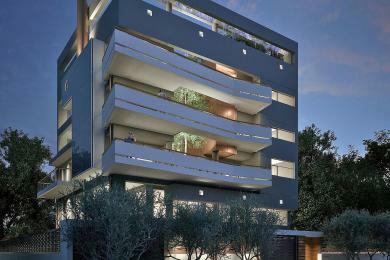 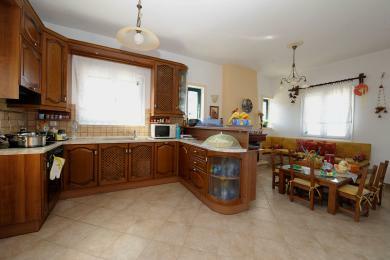 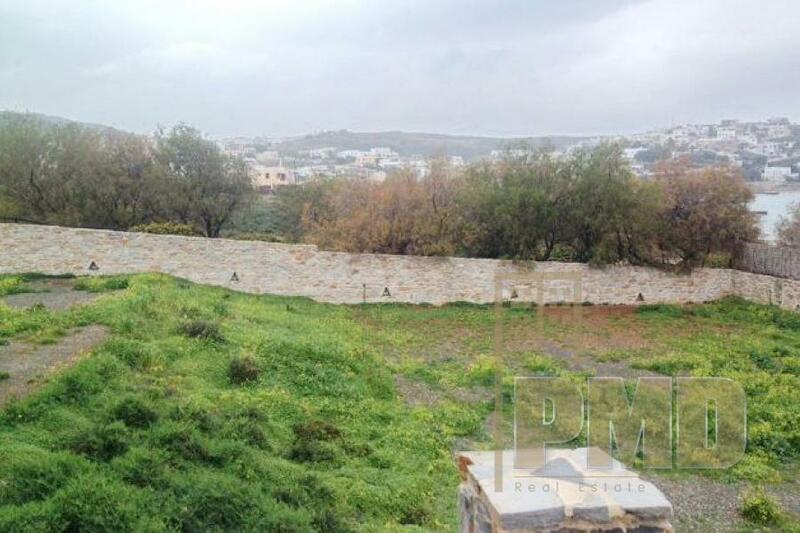 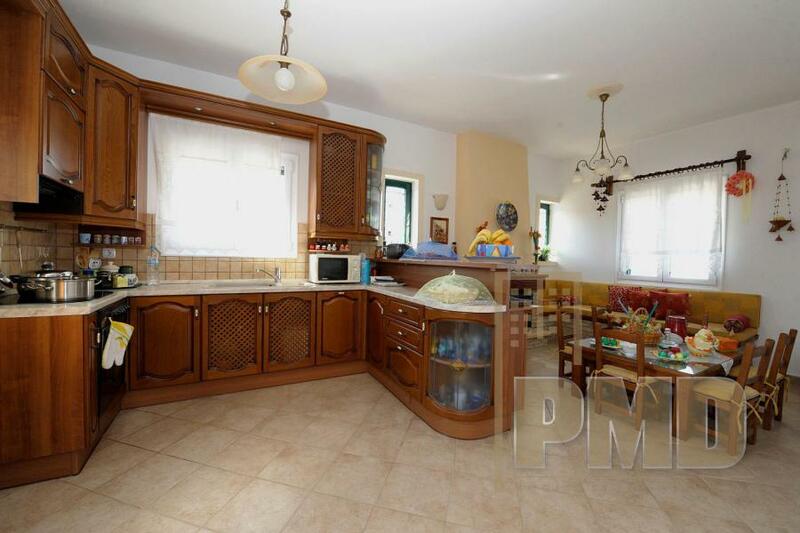 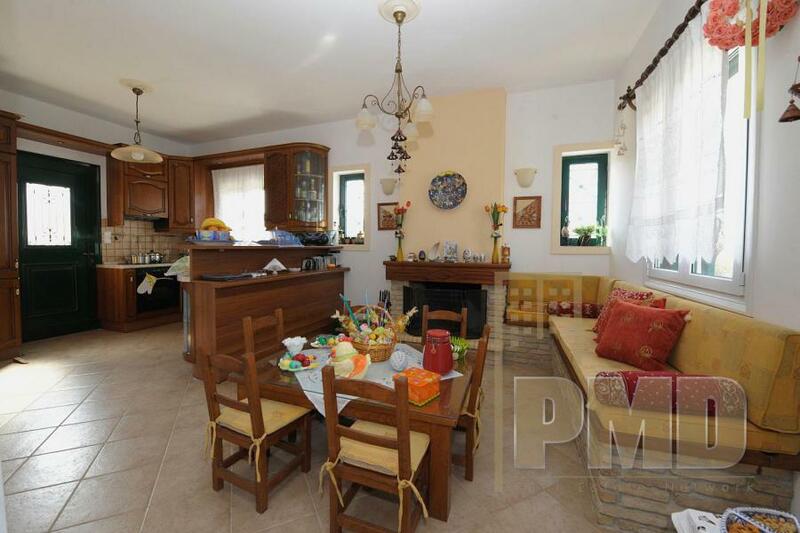 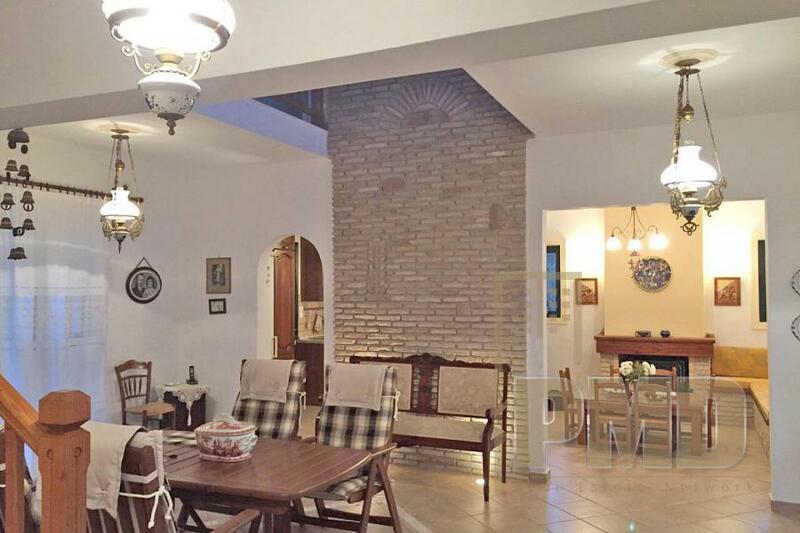 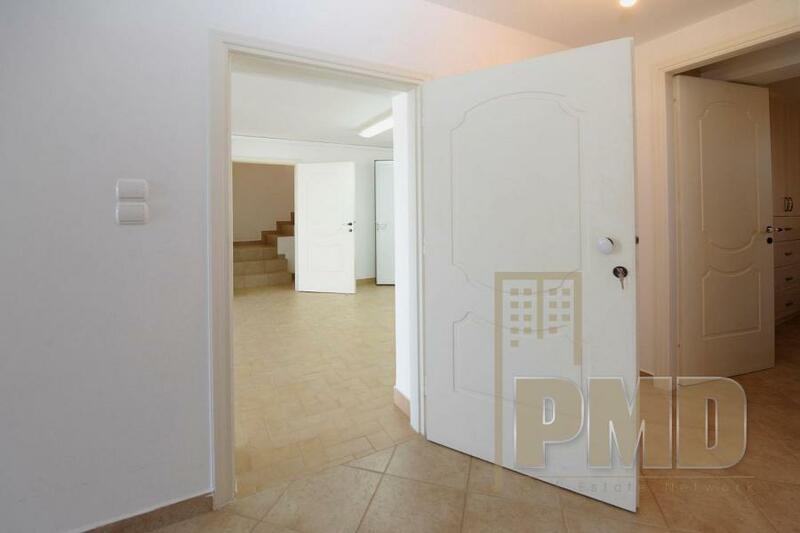 The house is 280 sqm built on a plot of 1,500 sqm enclosed by a stone fence, a well that covers a large part of the water needs, beautiful garden, BBQ, furnished, 4 bedrooms, 4 bathrooms, 2 equipped Italian designed kitchens, garage, prospects to construct a pool, central heating, and a panoramic sea view. 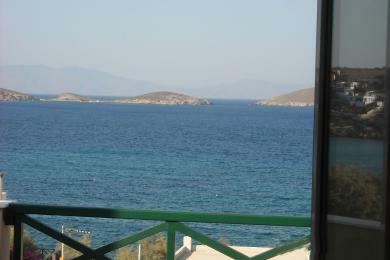 Azolimnos is the closest organized beach located 4km away from the historical capital of Syros, Ermoupoli. 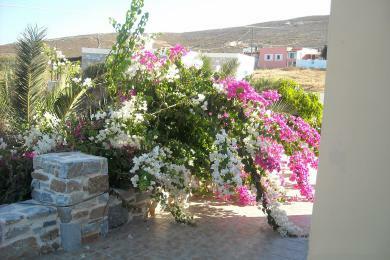 The village is easily accessible by public buses or by private means. 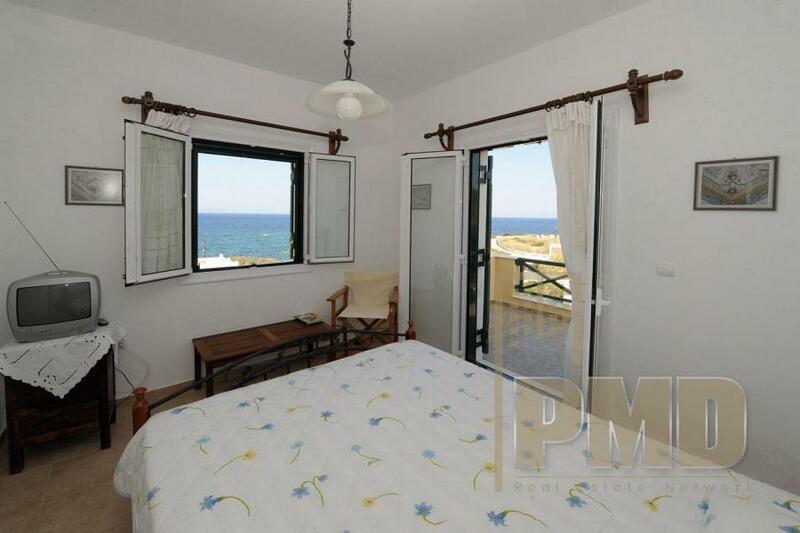 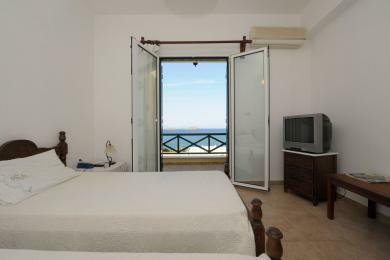 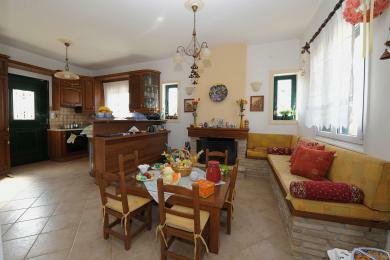 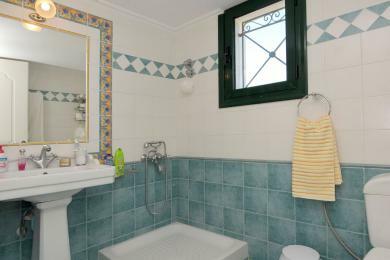 The house is located 15 meters from the seaside, very close to traditional restaurants, mini markets, and the island's airport is a short drive. 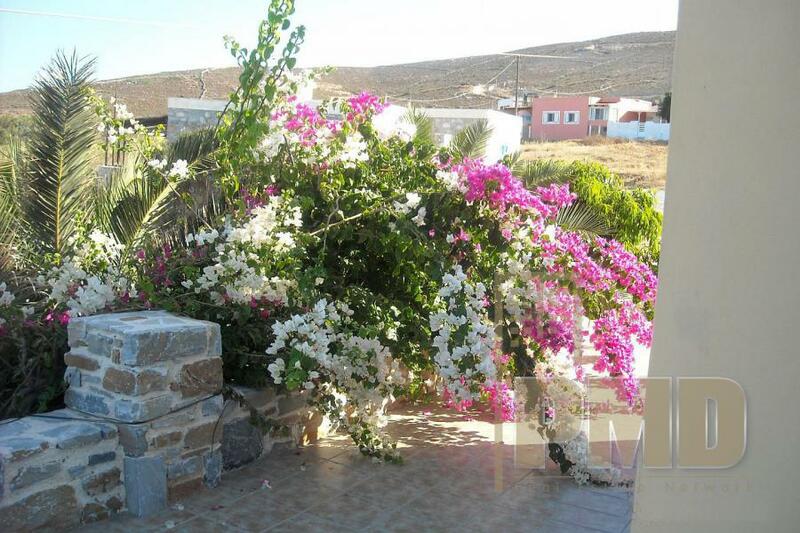 The islands of Mykonos, known for its exciting nightlife and Tinos, known for the church of Panagia (the Blessed Virgin Mary) is a 30-minute boat ride away. The town hall was built by the famous architect Ernst Ziller 1876-1891. Having a population of 14,000, a University, a courthouse and a hospital, Syros is one of the few islands in Greece that has life all year round.